Home>New Songs>G Herbo Songs> G Herbo Releases New Single & Accompanying Video "Focused"
Check out G Herbo's new single "Focused," produced by Southside. Coming off the success of his “Who Run It” freestyle, which garnered a nice co-sign from Drake & kicked off an insanely popular freestyle trend in hip-hop over the past few months, G Herbo decides to return to the scene today and share a new single & accompanying video called “Focused,” which he had been teasing on social media the past few days. With ATL hitmaker Southside on the boards, the Chicago rapper delivers another hard & aggressive, cerebral set of rhymes that finds him riding the pocket of the beat & addressing being “focused” on getting the money & his career, among other things. As for the Ashani-directed video, it finds Herbo smoking his blunt & flossing his cash around the crib, in the streets & in his whip. It’s unclear at the moment if this will see life on any upcoming project or just something to kick off the Summer, but it’s definitely much appreciated either way. 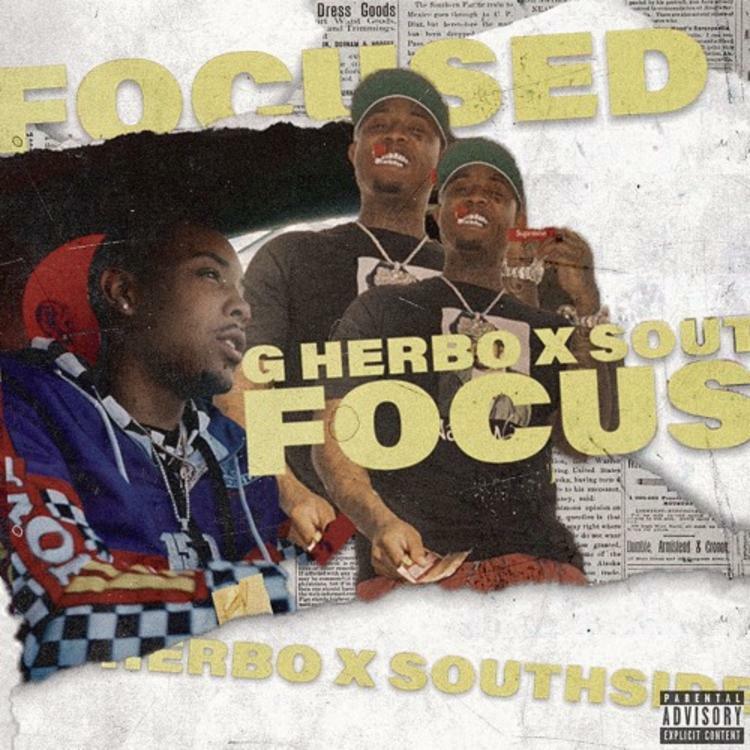 SONGS G Herbo Releases New Single & Accompanying Video "Focused"